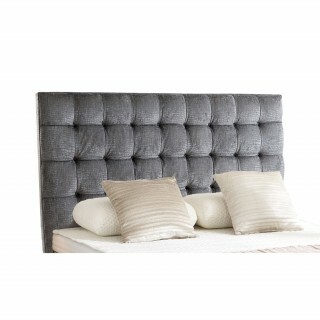 Toulouse bedframe from our collection. 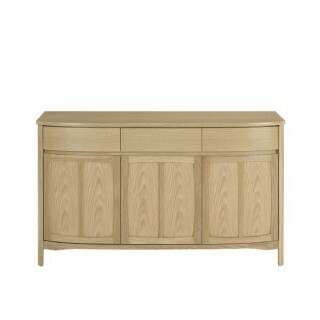 A classic simple style with a modern, beautiful finish. 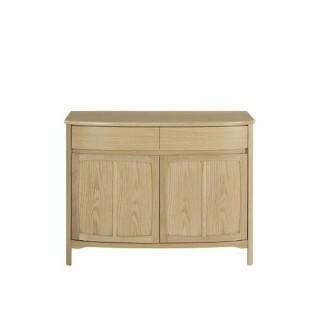 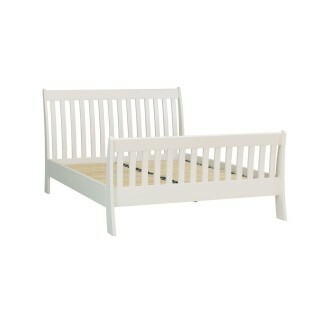 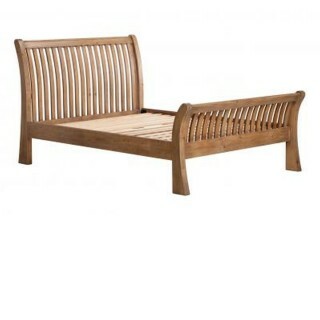 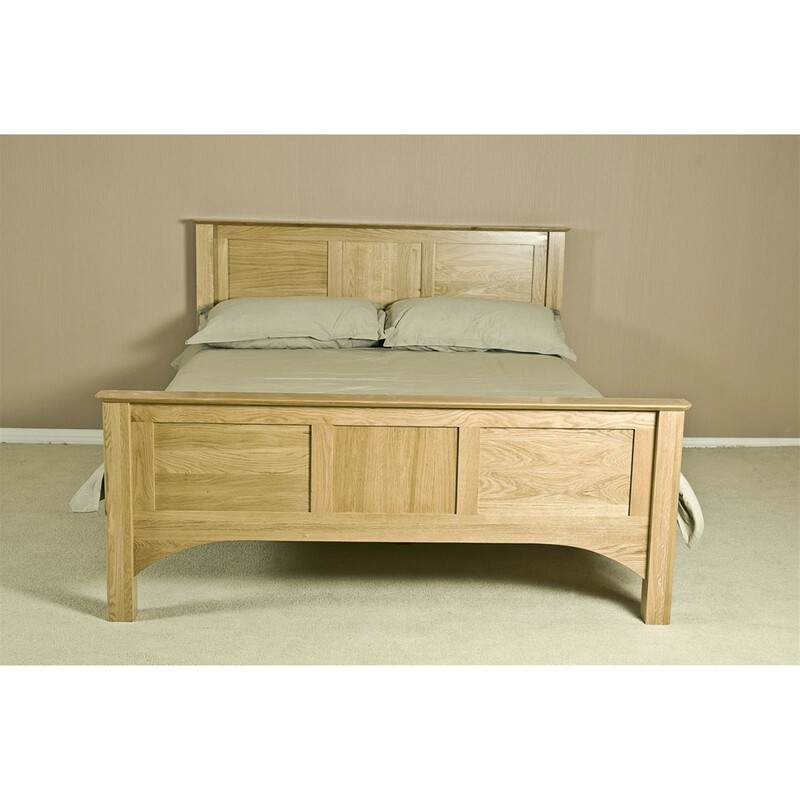 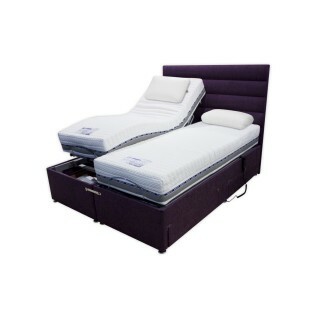 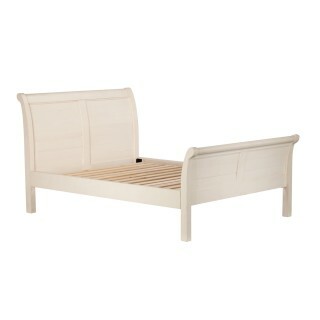 Crafted from American white oak with a soft sheen laquer which enhances any bedroom setting.